– The Carolina Hurricanes and Tampa Bay Lightning are coming fast for the Boston Bruins second wild card spot. Will they make it? – The Washington Capitals are coming into the playoffs at the top again. Will they make it? Is this their last chance? – Nikitia Zaitsev is nearing a contract extension. 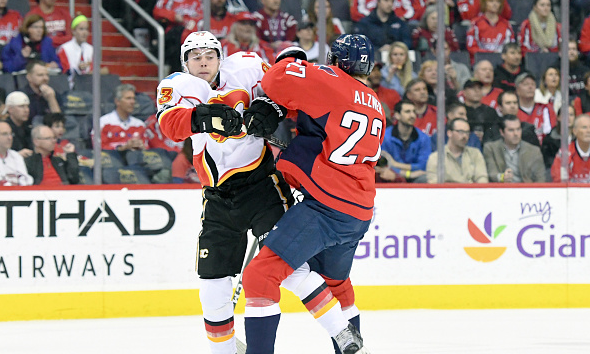 How does compare to Karl Alzner? They also talk about the Human Suction Cup, how long it’ll take spiders to take over the world, pick the Pavel Bures of the Week and more!